To create a client, create a new blank page, enter client name in the title box; in the Page Attributes box, select Single Client template. 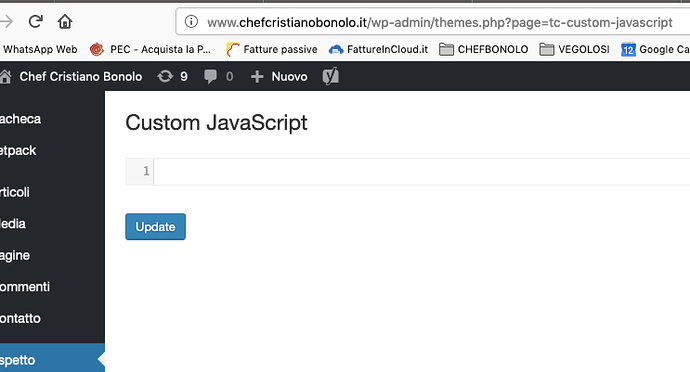 Set the client image in Featured Image box. Hi Kharis, thanks for your answer. Now I solve the problem but how I can put the logos in the some row and align in the middle??? And how I can link each logo to its website? However it breaks the column layout. The best possible solution – I think – is preparing your logo images with an image editing like Photoshop. So their size will look equal. which is identified by .client:nth-of-type(1) selector. Clear any applied cache as it usually blocks new code addition to take immediate effect. Hi Kharis, I just done how you wrote me. It’s work fine. How many clients I can insert in the row? 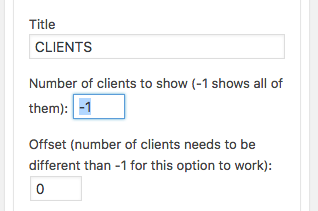 You can have unlimited number of of clients by defining -1 for “Number of clients to show” option in the widget setting. There are 4 clients in a single row. Did you mean the code in this thread didn’t work? I saw each client image links to its own address.